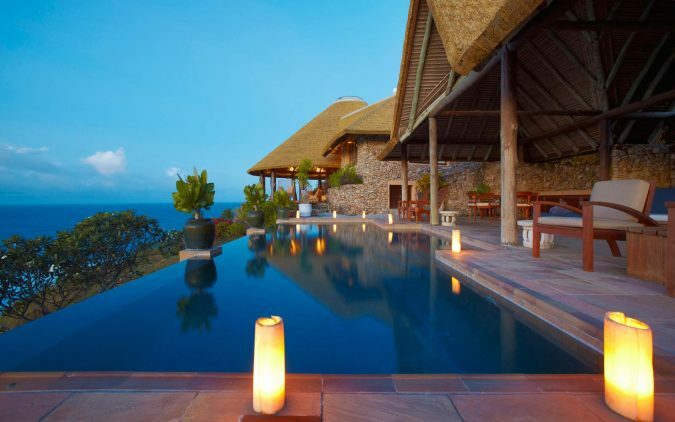 A luxury vacation is precisely that – a luxury. 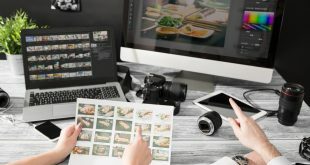 Most of us can’t afford to jet off to Bora Bora or Seychelles at the drop of a hat, so any vacation of this magnitude requires detailed planning. From selecting the perfect destination to picking the right accommodation, you can’t afford to make mistakes. 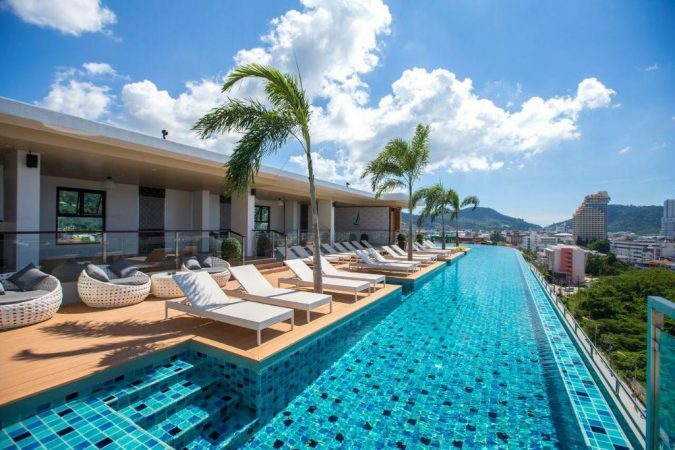 Luxury Retreats makes some of the nicest luxury vacation rentals in some fabulous locations, but to help you draw up a shortlist, here are some top luxury vacation destinations in 2019. 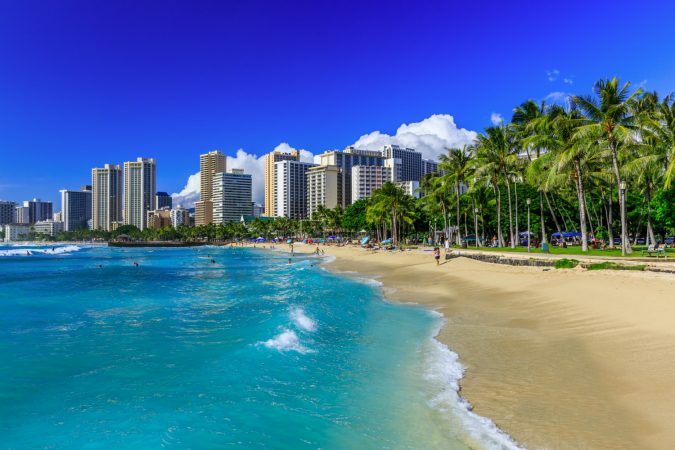 Hawaii has long been a vacation favorite for US tourists, as you don’t need a passport to travel there. 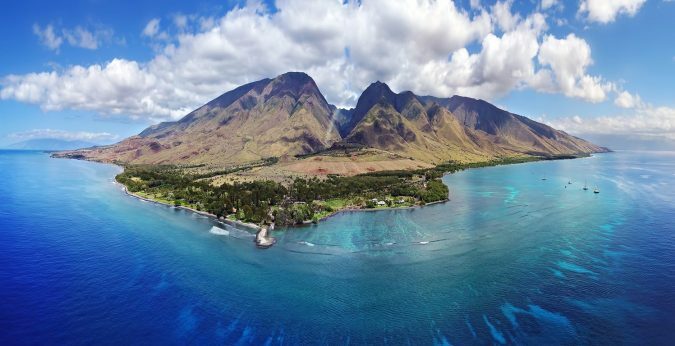 With gorgeous beaches, amazing scenery, and a wealth of luxury resort hotels and beach-front villas, you will soon fall in love with Hawaii. 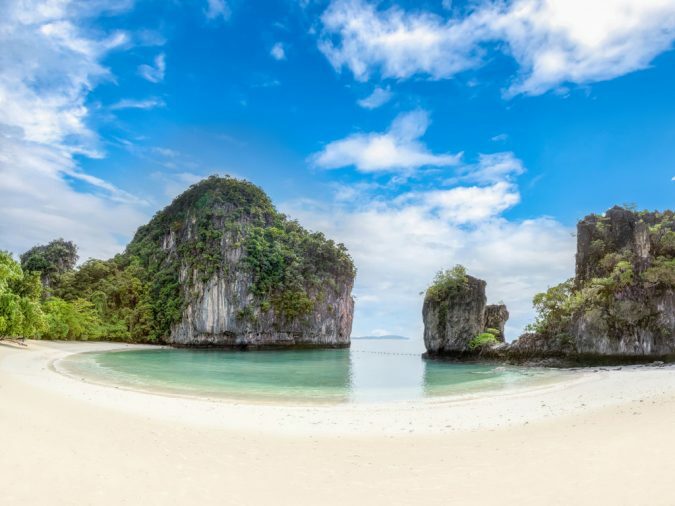 For maximum fun, book a multi-center vacation and see more than one island! 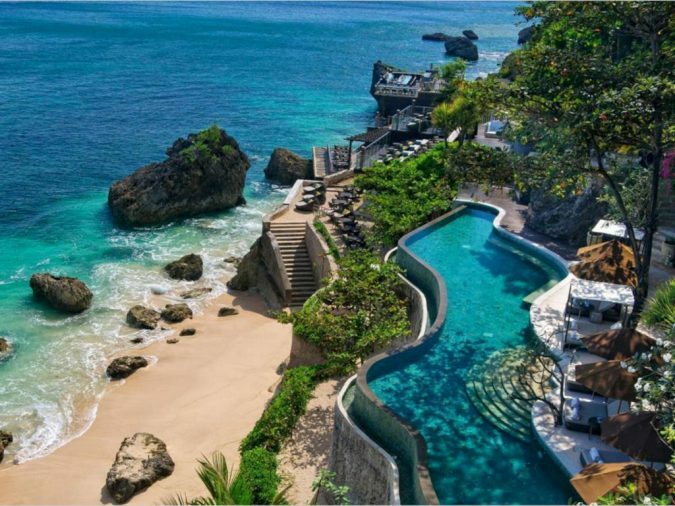 Bali in Indonesia is famous for its amazing beaches and meditation retreats. It is a paradise on earth. There are peaceful hilltop temples where you can get in touch with your spiritual side and plenty of nightlife in Legian and Kuta if you feel like partying all night long. 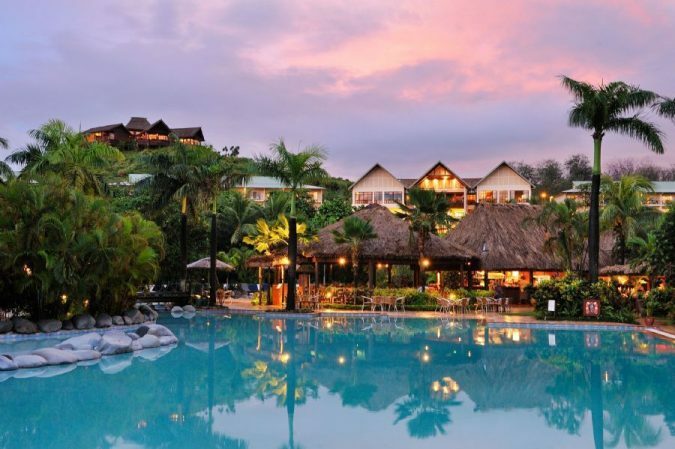 If you want a relaxing vacation, book a week in a luxury yoga retreat and spa resort. You can spend your time reconnecting with nature and your body. And if you feel like being more active, don’t forget to schedule in some snorkeling or scuba diving; the coral reef around Bali is teeming with fascinating marine life. 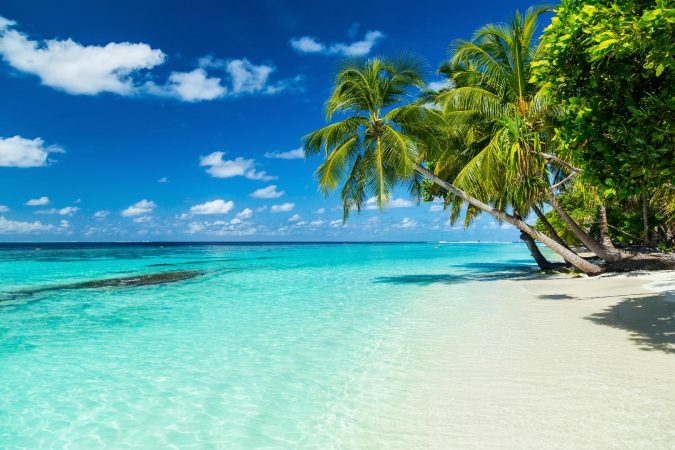 The Maldives have white sand. 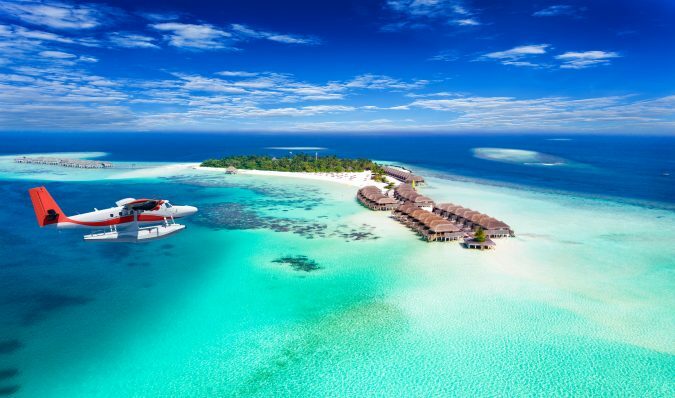 People come to the Maldives to dial it back and relax. 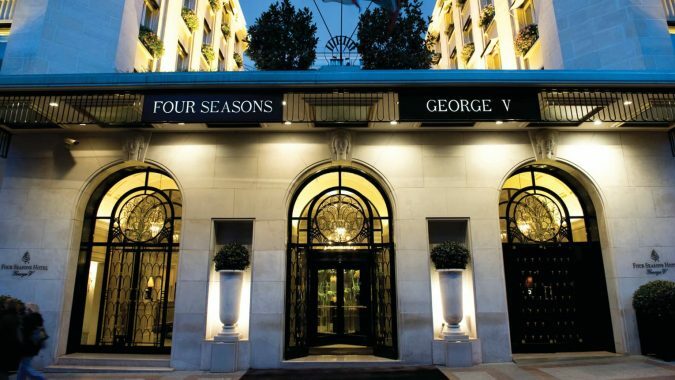 Come here and be prepared to enjoy some unrivaled luxury. 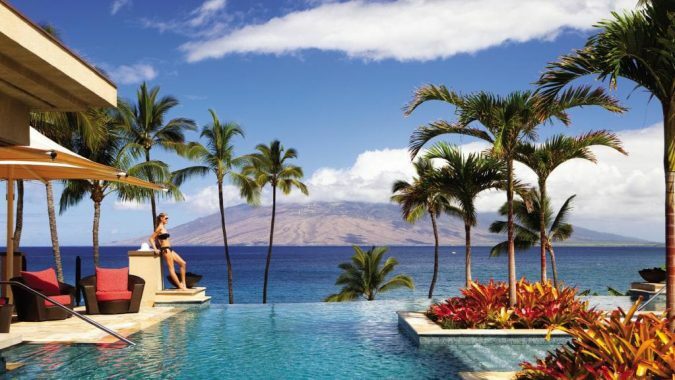 Diving is world class, and the resort hotels are out of this world. 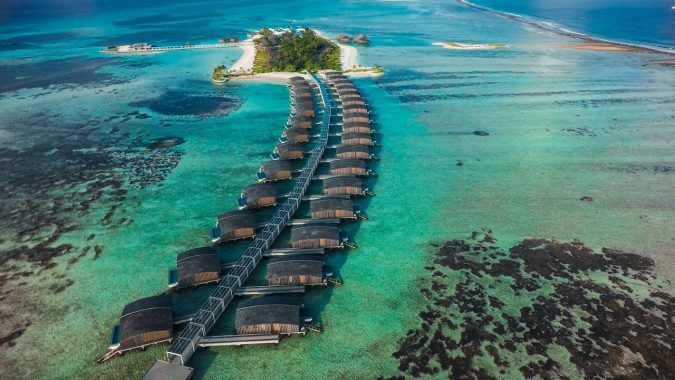 You will even find 6-star resorts in the Maldives! For the ultimate in luxury, book your own private island retreat and take advantage of in-room massages and private butlers. It’s heaven on earth. 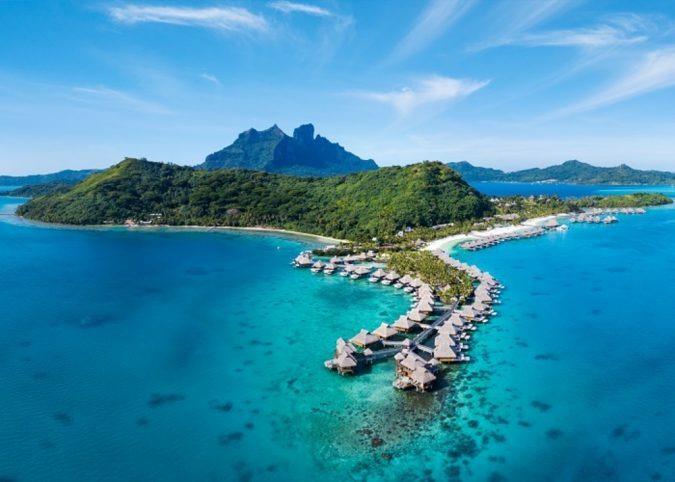 Bora Bora is a celeb favorite. 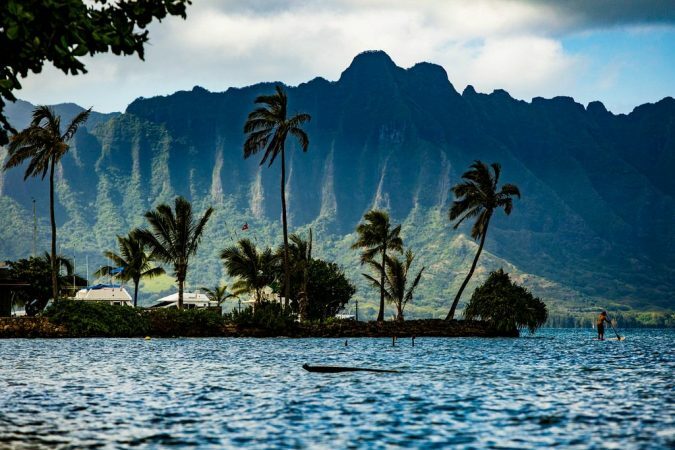 The Kardashian clan jetted off to Bora Bora for a luxury vacation, all of it filmed for one memorable episode of their eponymous TV show, Keeping Up with the Kardashians. Not surprisingly, it wasn’t all family fun. Kim kicked off when she lost a diamond earring in the sea, and Rob was mean to Kim. Cue lots of drama. 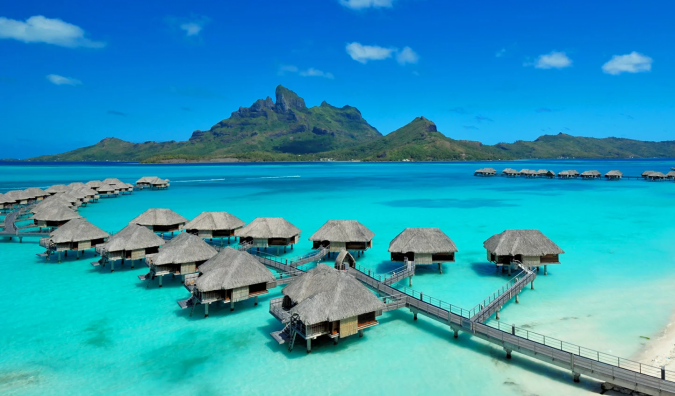 But you don’t need to worry about drama when you visit Bora Bora. 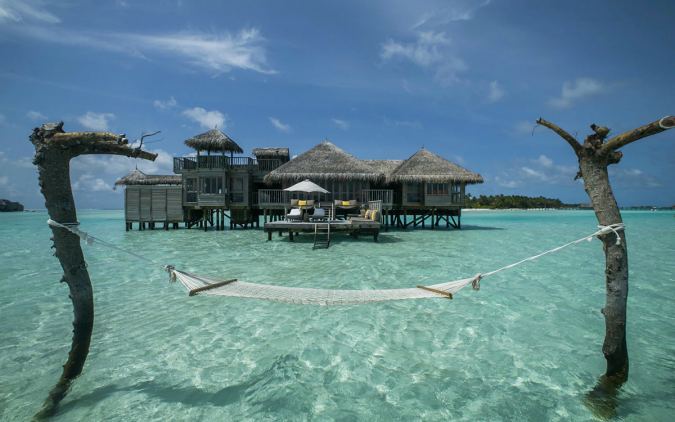 You can spend your vacation chilling out in a luxurious beach bungalow on stilts. Doesn’t that sound amazing? 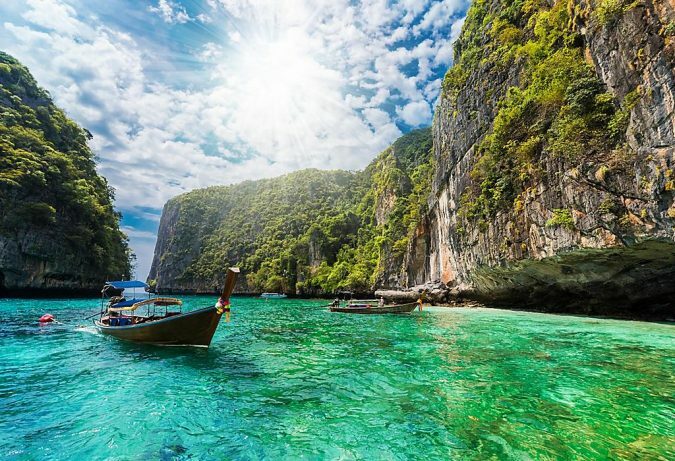 Phuket in Thailand has beautiful white-gold beaches and year-round sunshine. 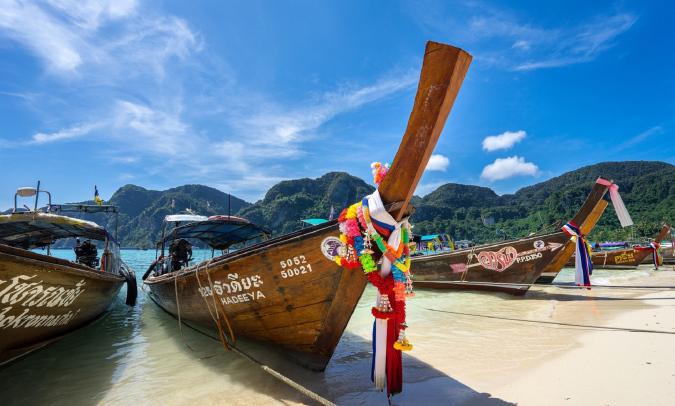 It is a mecca for backpackers, but you don’t need to slum it in a hostel to experience the real Phuket. Luxe resorts on Ao Bang Thao and Surin are always popular, but why not book a luxury beachfront villa instead? You can enjoy some privacy and your very own slice of beachfront paradise. What bliss! Seychelles is also popular with celebs. 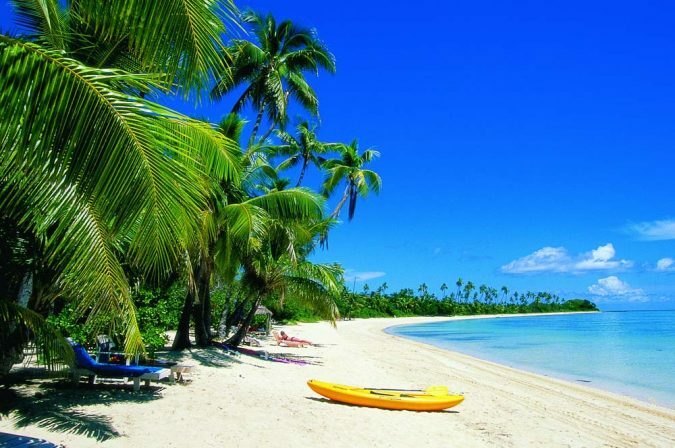 The Cloonies, for instance, enjoy vacationing on North Island, which is a private island resort. 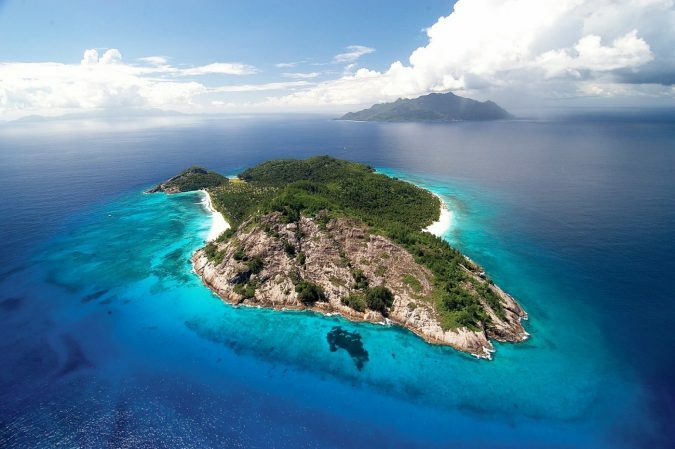 You’ll need deep pockets to afford a villa there, but the rest of Seychelles is pretty special too. So, don’t feel like you have to miss out! 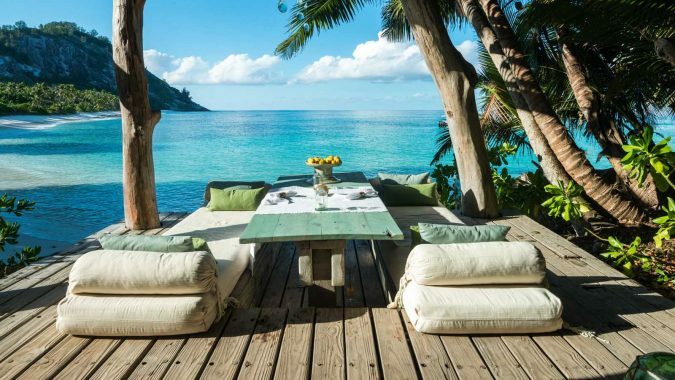 Book a vacation in Seychelles and enjoy a beautiful sun-soaked dream vacation. In fact, you will have so much fun that you won’t want to catch that flight home. 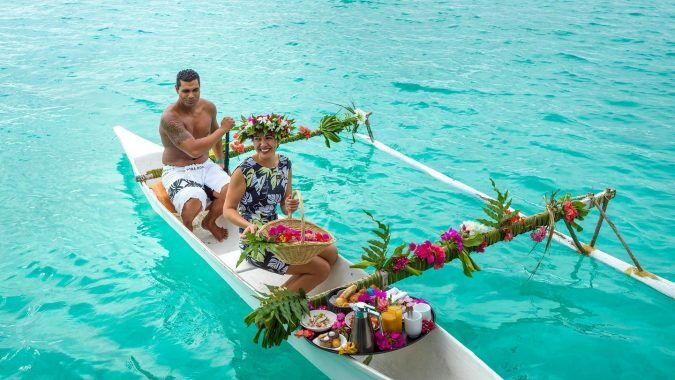 There are some fabulously luxurious and exclusive villas on Fiji in the South Pacific, but even if you can’t afford to spend $44,000 per night on a couples’ getaway, fear not because there are plenty more affordable and equally luxurious villas to choose from. 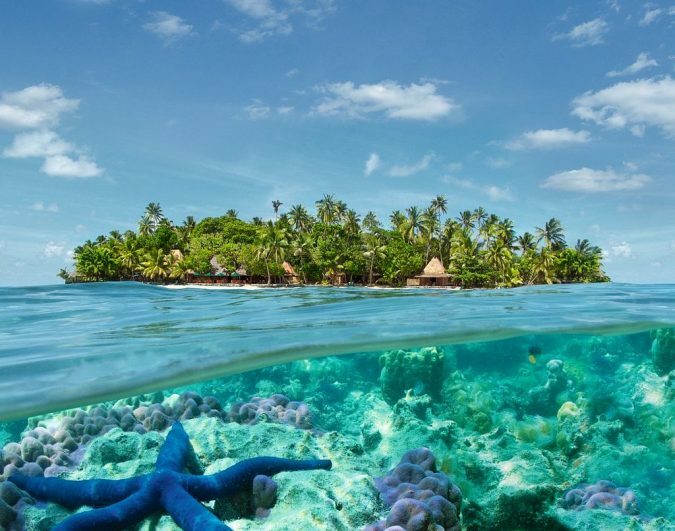 Private resort islands like Castaway Island are the top choice for anyone who truly wants to get away from it all. You will feel as if you have escaped your everyday life – and to a large extent, that is absolutely true! 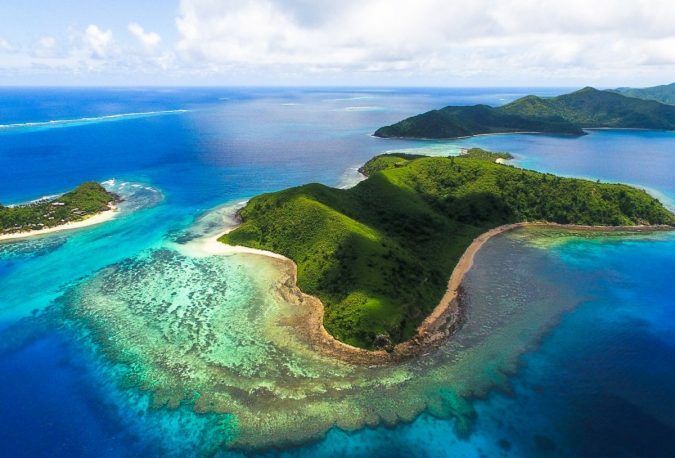 Spend your time soaking up the sun, exploring the underwater marvels, and learning more about Fiji’s fascinating culture. Paris is only a short hop across the Atlantic, but it feels a world away. 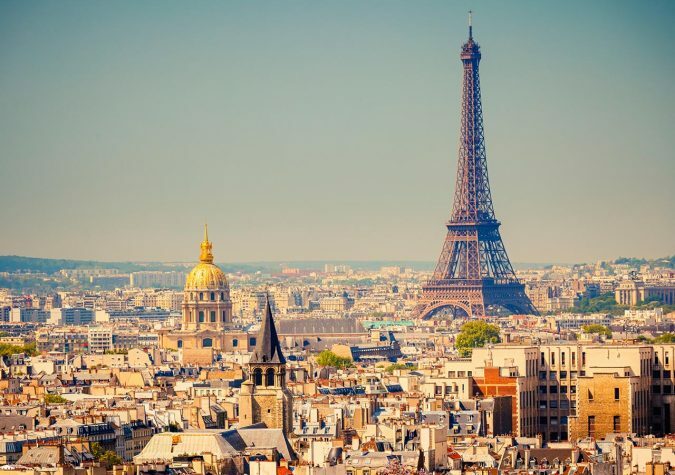 Paris has a reputation for being one of the most romantic cities in the world. Millions of couples flock there every year, to wander through Paris’s streets, hand in hand, or to soak up the culture by spending a few hours wandering around The Louvre. 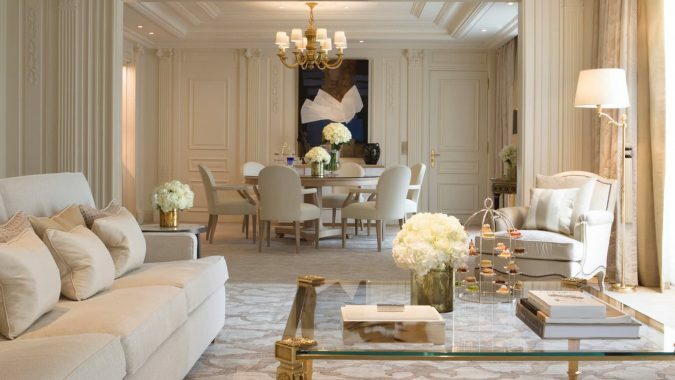 For a truly luxurious vacation, book a suite at the Georges V. It is one of the city’s most iconic – and expensive – hotels. If that’s a bit upmarket for your tastes, look for a bijou boutique hotel instead – there are some wonderful hotels to choose from. And once you have your accommodation sorted, start planning your walking tour. India is exotic, luxurious, and very affordable. 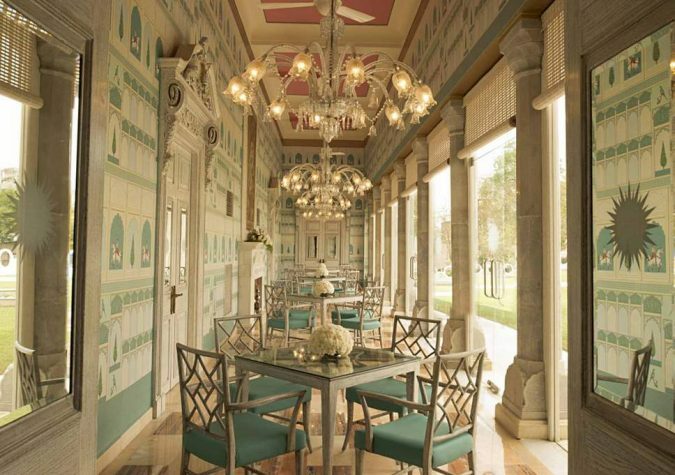 It is possible to stay in beautiful Maharaja palace hotel for a comparatively small amount of money and enjoy panoramic terraces, jacuzzis, and palatial finery. 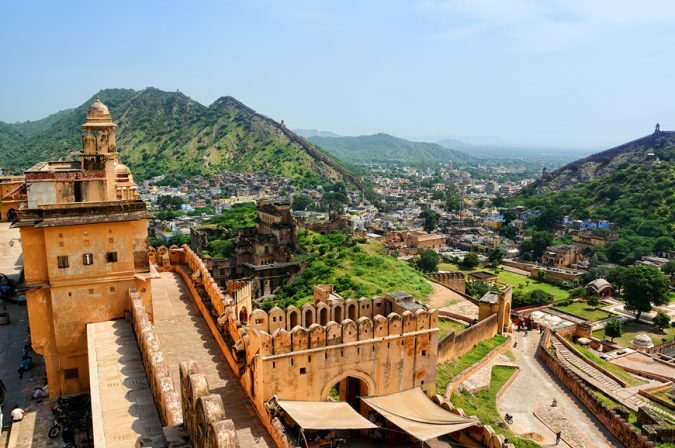 Jaipur is a beautiful part of India, famous for its opulent gardens and trademark red buildings. 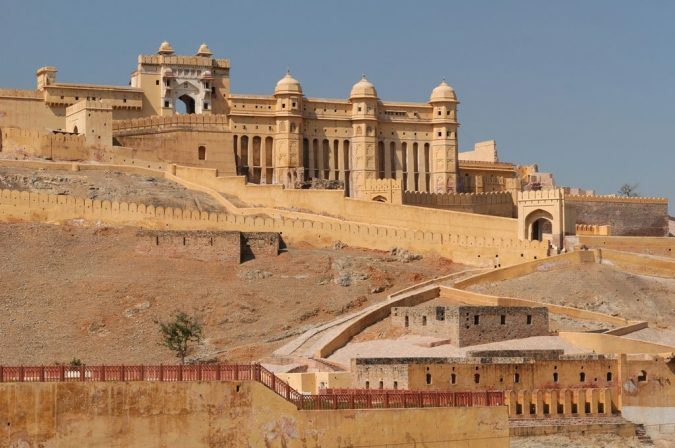 Use Jaipur as your base to explore the Amber Palace and Taj Mahal. 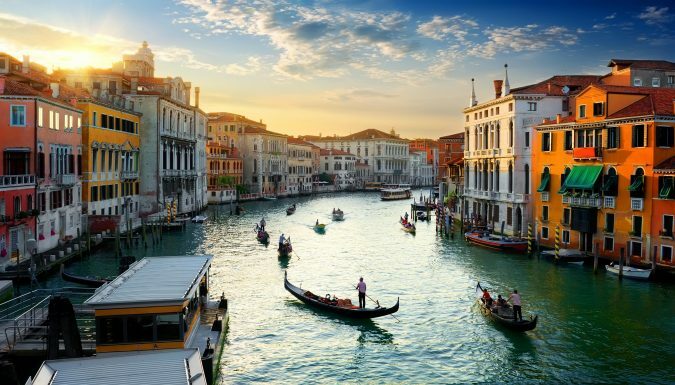 The romantic canals of Venice are a dream come true for many tourists. Every year, millions of people visit Venice to see what all the fuss is about. 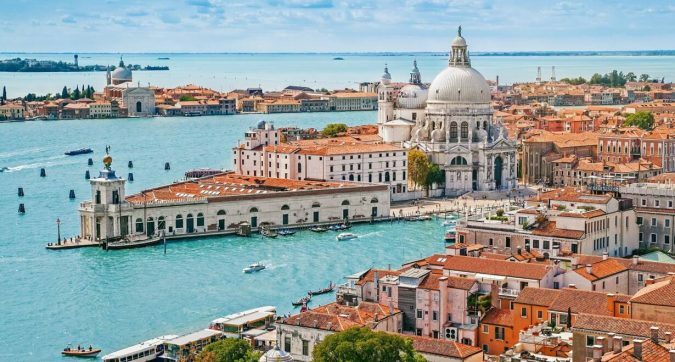 The city can get a bit busy during the peak travel season, but if you elect to travel in luxury, you can sidestep the crowds and explore Venice on your terms. Some of the city’s best and most luxurious hotels have their water taxi service, so you don’t need to worry about hiring a regular water taxi. 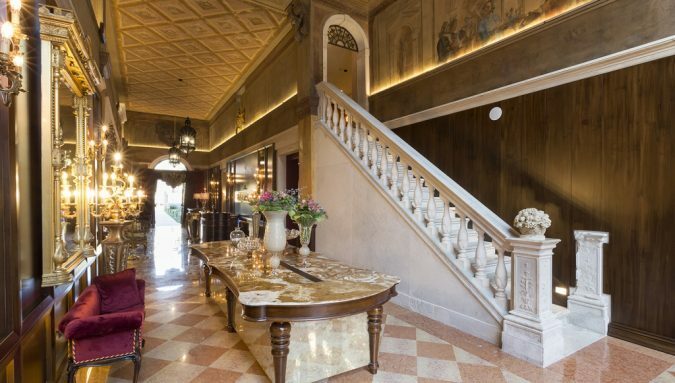 Stay in an opulent palazzo and see the sights in style. Don’t forget to steer clear of the tourist hotspots on St. Marks’ Square; dine away from the masses a few streets back instead. 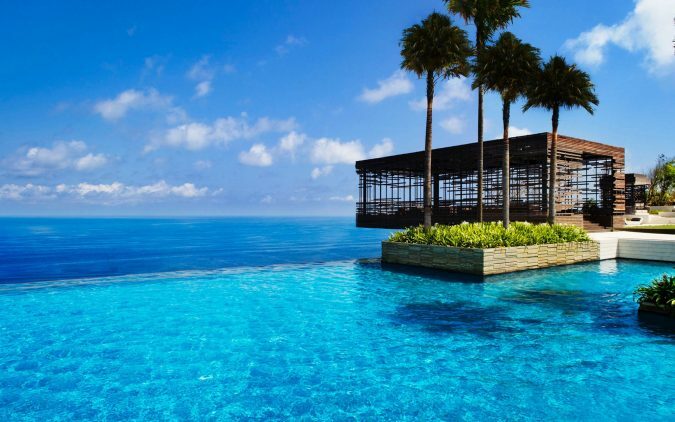 Other luxury destinations worth including on any shortlist include Turks & Caicos, Monaco, and Geneva. Previous Can a DUI Be Expunged in Massachusetts?